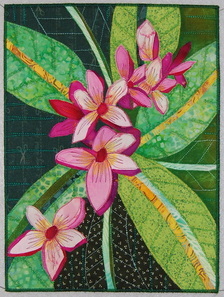 working from her own drawings and photos. 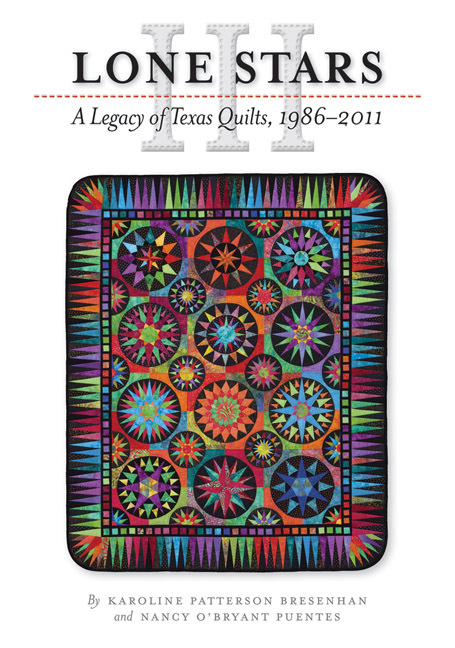 Her work has appeared in Quilting Arts Magazine and Lone Stars III, A Legacy of Texas Quilts 1986 - 2011. 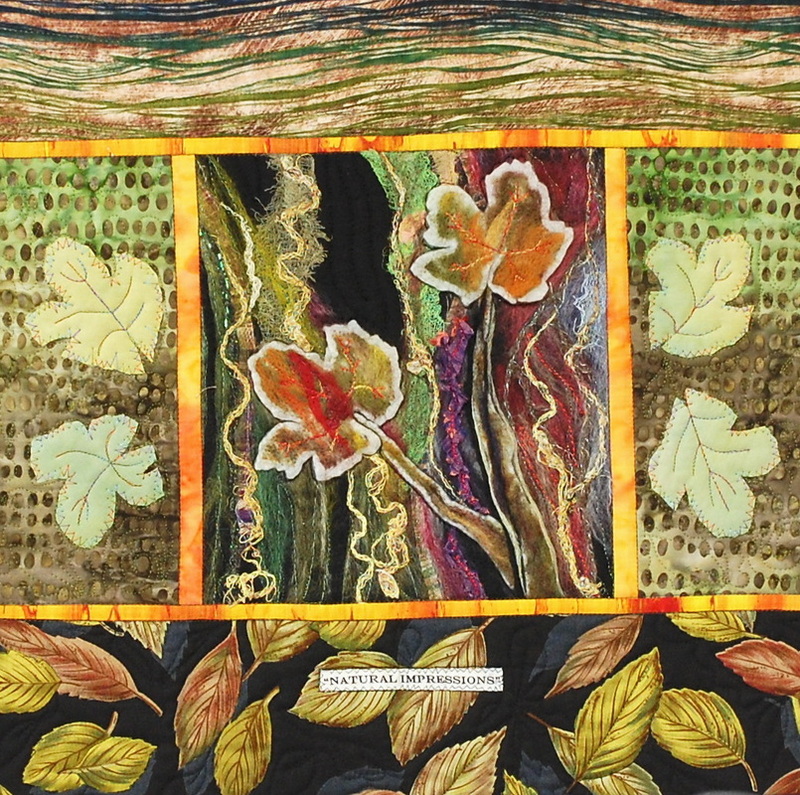 Connie’s work has been sold and exhibited in Texas galleries and the Houston International Quilt Festival, and is currently represented by the Copper Shade Tree Gallery in Round Top, Texas.